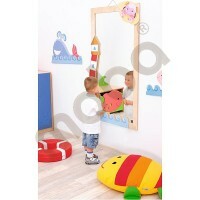 Mirror decorations with colorful appliqués, made of plywood. 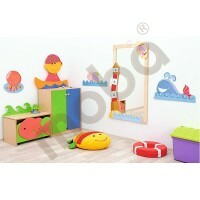 A perfect complement to the furniture collections. In addition to the traditional function, mirror can also be an interesting room or hallway decoration. Mirror (036047) is sold separately. 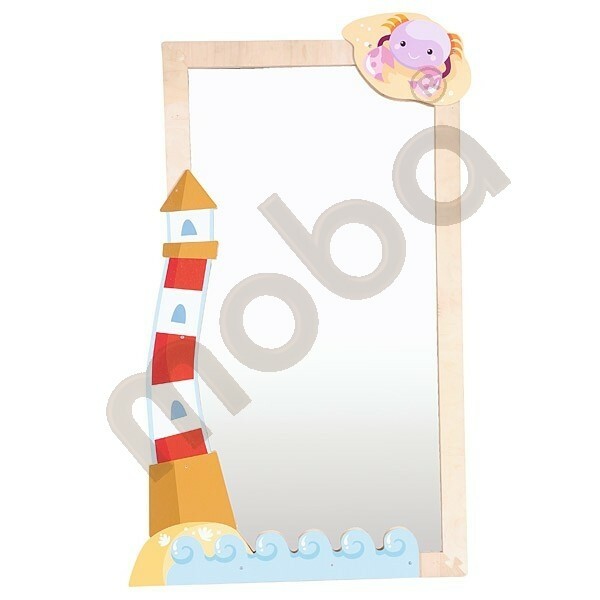 • 3 appliqués: wave, lighthouse, crab.